Another Fashion Week in Bengaluru! Last season, it was January, when I was invited for Bangalore Fashion Week, but I had to turn down the invitation as I had very important assignments clashing in Dubai on the same dates. Latter Feroz (Khan) who is the Director of the fashion week and the genius brain behind BFW updated me about the Bangalore Fashion Week World Tour – Bangkok Edition in March and I did not go as my dates were engaged. Did I find the last season interesting? Yes, the previous season did had some good designs worth praising! Scoreboard? 7 out of 10. 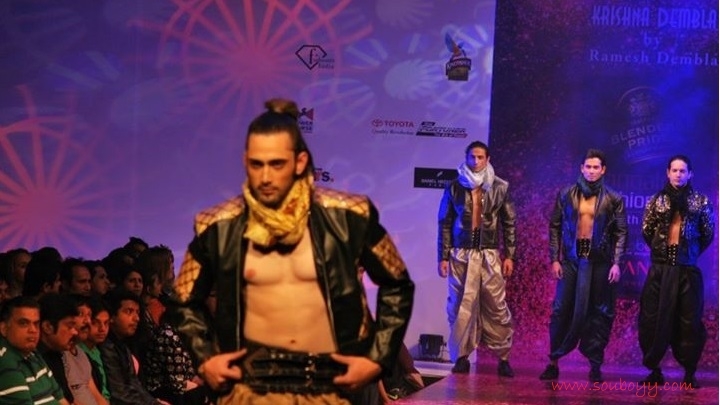 Bangalore Fashion Week has been doing good work. It needs lots of effort to come up to be at par with Lakme Fashion Week and Wills Lifestyle India Fashion Week. What I found striking? The Breast Cancer cause, I have personally supported i-Diva’s and Elle’s breast cancer cause and I feel that everyone has the right to get information to prevent such a disease. Will I be visiting Bangalore Fashion Week? I guess it would not be a bad idea to accept the invitation and visit Bangalore Fashion Week provided the experience is worthwhile and the time spent in the fashion week is useful. If I am in India and my dates are free, you might see me blogging from The Crowne Plaza, Bengaluru. Either I see you from Bangalore Fashion Week, or else I am sure to see you all at Lakme’s Winter/Festive 2013.
Who is doing the Grand Finale this season? 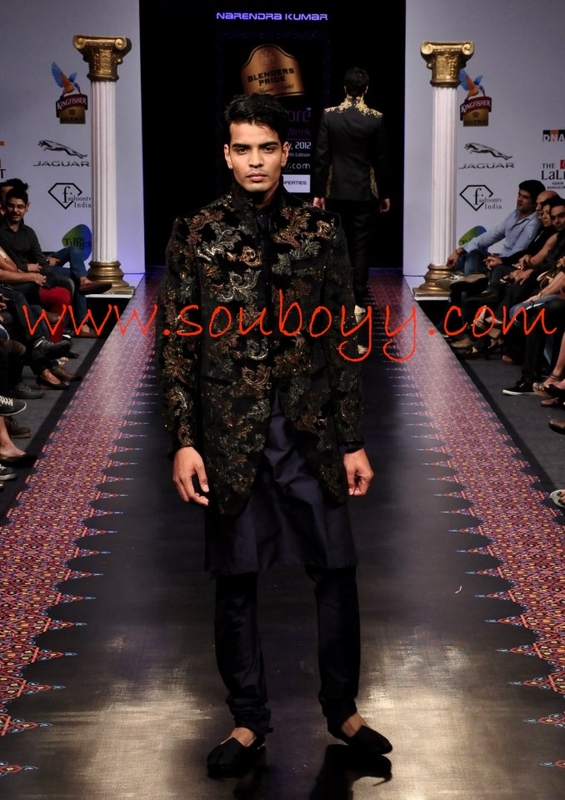 Bangalore Fashion Week is sponsoring Arjun Khanna for the Grand Finale. I personally love Arjun’s collection, be it his conventional sherwanis, kurtas to his a-la-mode jackets or chic shirts and trousers. 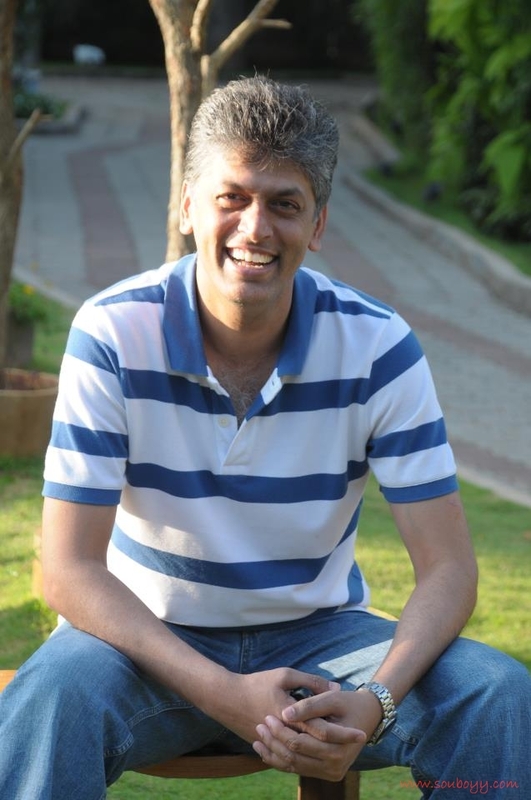 I am glad that Arjun came back from London and I have seen his work, and Arjun is a good choice. What about the Pink Initiative? Prevention is better than cure, and I take this platform to spread the awareness of breast cancer as many women in India are suffering from this deadly disease! What’s the agenda? Abhishek Dutta, a designer from Calcutta will be showcasing on 27th July a collection that will reflect the colours pink and white as it is dedicated to the breast cancer survivors. Message – Breast Cancer is something that we together will fight and be a winner! With an Objective to Support the Cause of Breast Cancer awareness, Bangalore Fashion Week goes PINK at the forthcoming 9th edition slated to be held this July 2013. The essence of creating awareness of breast cancer is to facilitate early detection which is the key to fighting the disease. Join BFW in this cause and help them reach out to the numerous women of the world who are affected by this dreaded disease. Reiterating the PINK Hope Cause and In Support of Our Women, “MEN Are BACK” with Ace Fashion Designer Arjun Khanna at the Grand Finale of Blenders Pride Bangalore Fashion Week with His Exclusive “ALL Men Show”. 27th July 2013 at BFW will be a PINK Day. Here’s Manish Loya walks the ramp for dear friend Nari. 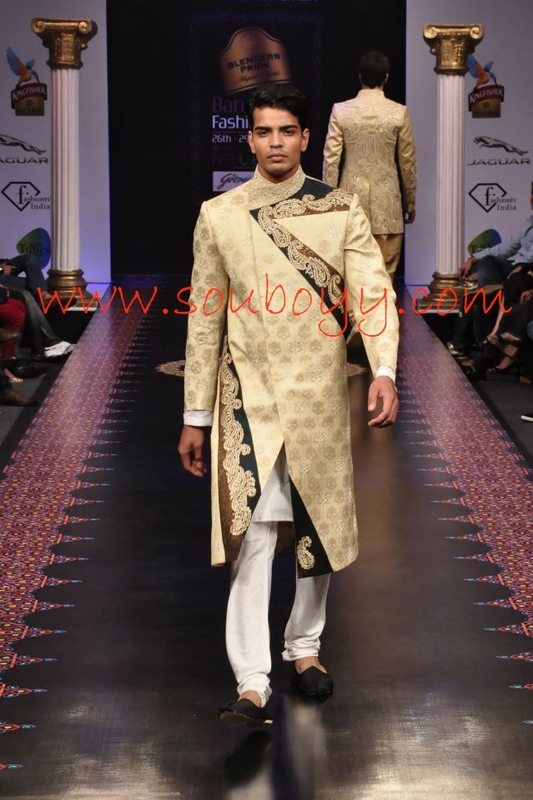 Here’s my friend Manish walks the runaway at Bangalore Fashion Week. 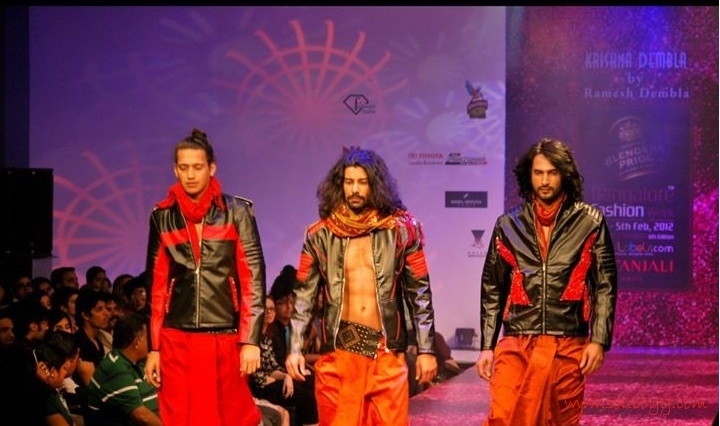 Here’s my friend Kabir (Duhan Singh) walks the runaway at Bangalore Fashion Week. A sneak peak of last year’s runaway saga.